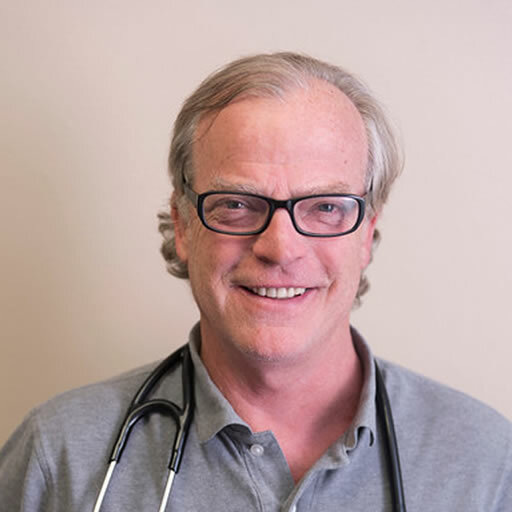 Dr. Watson has been Principal Investigator in clinical trials for over 12 years. His broad therapeutic research experience is will supported by his clinic, Southwest Family Medicine, which he started in 1993. Dr. Watson completed his Doctor in Medicine education at University of Alabama and a residency at Lloyd Noland Hospital. When not practicing medicine or investigating clinical trials, Dr. Watson enjoys exploring the canyons in the desert southwest.